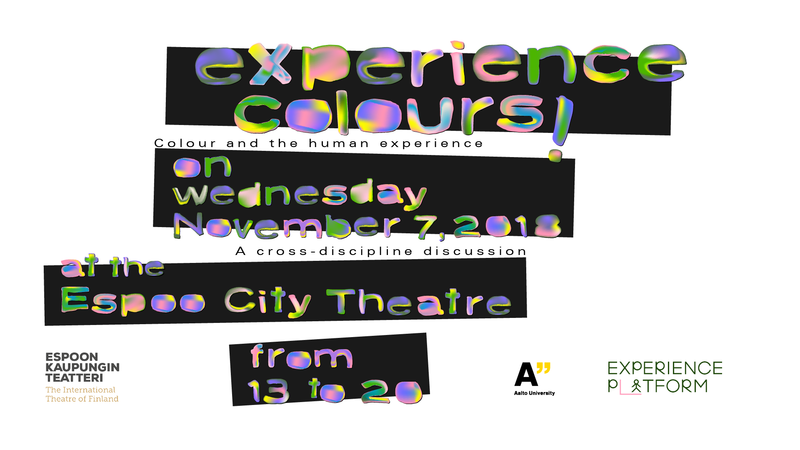 Welcome to Aalto University Experience Platform’s event on colours. Colours have a great effect on human experiences and are studied across the disciplines from art and architecture to branding and psychology. The Experience Colours!  event colours the Finnish grey season and introduces a broad spectrum of multi-disciplinary colour research with international keynotes and networking opportunities between academia and industry, as well as between different disciplines. Event is free of charge and open for everybody interested of colours. Please register through this link latest on Tuesday 23.10.2018. Please see events Facebook page for speaker introductions.